What does it actually mean to be an “San Diego SEO Expert”? Well, if you Google “how long does it take to become an expert at something”, you will quickly see that the general consensus is around 10,000 hours of practice. Here is one example. That's A LOT of hours! So how is it that there seem to be soo many “SEO Experts” running around these days? We will tell you a secret, that probably isn't soo secret. Most people that are claiming to be experts just are not experts. When hiring a San Diego SEO expert, you want to be sure it is someone who has the knowledge you need and experience you can trust. Many people in the industry either re-sell other peoples services or are just good salespeople themselves that like to toy around with other people's time and money. For the sake of example, if using the 10,000-hour rule to become a San Diego SEO expert, would require 4.8 years of experience in the field. Not a lot of people have that. This is assuming a 40 hour work week over 52 weeks a year. So why is Local Blitz an actual “SEO expert”. We were founded in 2009, now moving into our 10th year learning, failing, and finally succeeding at SEO. It gets more complicated by the day and there are a TON of good people in the industry, but many that position themselves as “SEO experts” simply are not… we are still learning every day and have almost a full decade in! If you want FREE advice from an SEO expert, just simply fill out the form on this page and we will personally review your website and let you know what needs to be done to gain more traction with SEO this year. This is no machine run analysis with no explanation, we will take a deeper dive and ensure you understand out findings, just provide the requested information in the form on this page and we will get to work! Want a FREE Expert SEO Analysis of your website? This is no cookie cutter analysis done by machines, we will personally review your site. Enter your info below so we can get to work! What Does an “SEO Expert” Actually Do? Every SEO project should start with extensive keyword research with professional tools. Otherwise, it is just guesswork. You should be looking at the competition of keywords, search volume associated with those keywords, and LSI options. 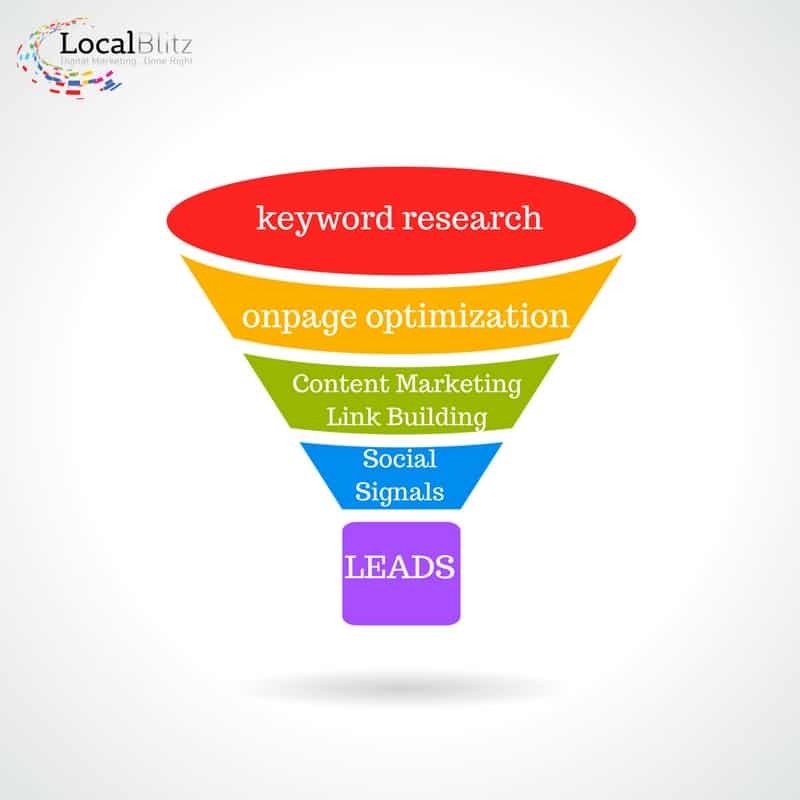 At Local Blitz, we always say that On Page Optimization is the foundation of the house you are about to build. Any SEO expert should be extremely well versed in On Page Optimization. If this is not one of the first things they are doing… they are not even an SEO rookie, let alone an SEO expert. Not all content is created equally! Your content marketing strategy should include a real plan to go after new keywords, while also adding value to your client base during the process. The days of keyword stuffed articles are long gone. Google is way too smart for this now and you will never compete with just basic content and no plan. This is something that can go terribly wrong. A San Diego SEO expert should have a solid strategy to build links both inbound and outbound from your digital assets. We will spare you the horror stories, but you should ask questions here and lots of them. Obviously, social media is here to stay and aside from social media marketing and advertising, there are serious SEO benefits to a good social strategy. Ask your SEO expert what the plan is for social as it relates to SEO. Any SEO expert shouldn't skip a beat there! All of this mentioned above doesn't matter much unless leads and sales are coming in though, right? Otherwise, who cares about all of this. There should be a solid strategy to track lead sources and all key metrics for your project. An SEO Expert San Diego should be someone who is always learning. This industry changes FAST, and you need someone on your side who can keep up! The Mysterious “Search Algorithms” and How SEO Experts Can Help! First, we must mention that although Google takes more than the lions share of the search volume, there are other search engines like Bing. A quality SEO program should focus on gaining traffic wherever traffic exists. With that in mind, if you have hired an SEO expert, there should be a cover all strategy to get search volume from all search engines. What should your SEO expert know about algorithms? Also, they shouldn't have every answer. If they do, then they're probably lying to you! Although this is outside the scope of deliverables for most SEO people, it is VERY important! Without conversions, who cares how much traffic is coming to your site?!?! With the exception of those selling ad space, most businesses are looking to make sales as a result of the traffic coming to their site. 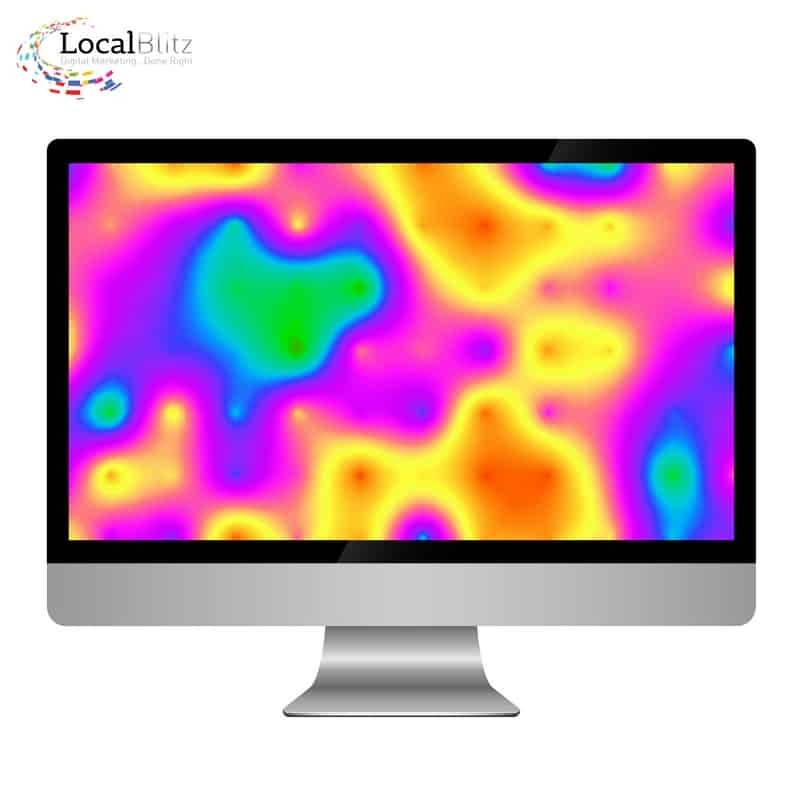 Truly savvy SEO pros are using heatmaps and screen recording software to see how users are interacting with your site. Without this data, you could be sacrificing a lot of sales as a result and not maximizing the effectiveness of your SEO! What is the process for SEO outreach? What CMS (Content Management System) are they accustom to working with? In most cases a WordPress SEO Expert will be the perfect match for your needs, as it is estimated that 25% or more of the websites on the internet are now powered by WordPress CMS. That being said, there are still many other CMS environments floating around, such as Joomla, Wix, Magento, Shopify, and Square Space, just to name a few. When thinking of working with an SEO Company it will be important to confirm they are comfortable working within the CMS of your website. 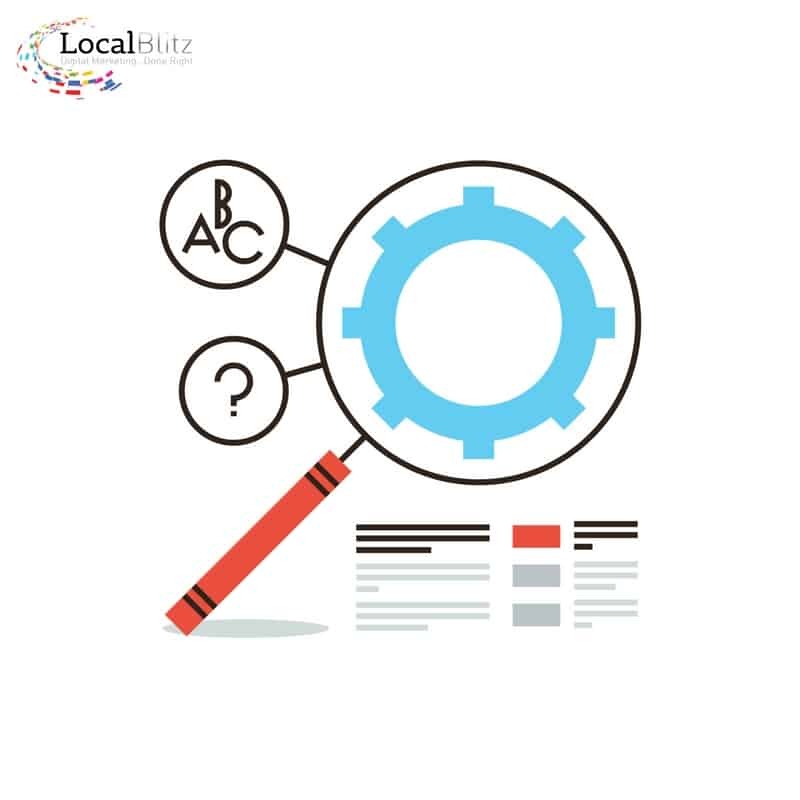 At Local Blitz, we have worked in all major CMS platforms and will always be transparent about out abilities to get you results based on your current CMS. What does it mean to be a San Diego SEO specialist? Well frankly put it means we actually do the work and make continuing SEO education a priority for both ourselves and our clients. Many self-proclaimed San Diego SEO specialists are simply reselling cookie-cutter packages from overseas providers. To be a true SEO specialist it takes thousands of hours testing ideas, learning up to date information, and implementing both client projects as well as your own. On top of all of that, it takes the knowledge to navigate the SEO landscape in San Diego, which is one of the most competitive in the world! 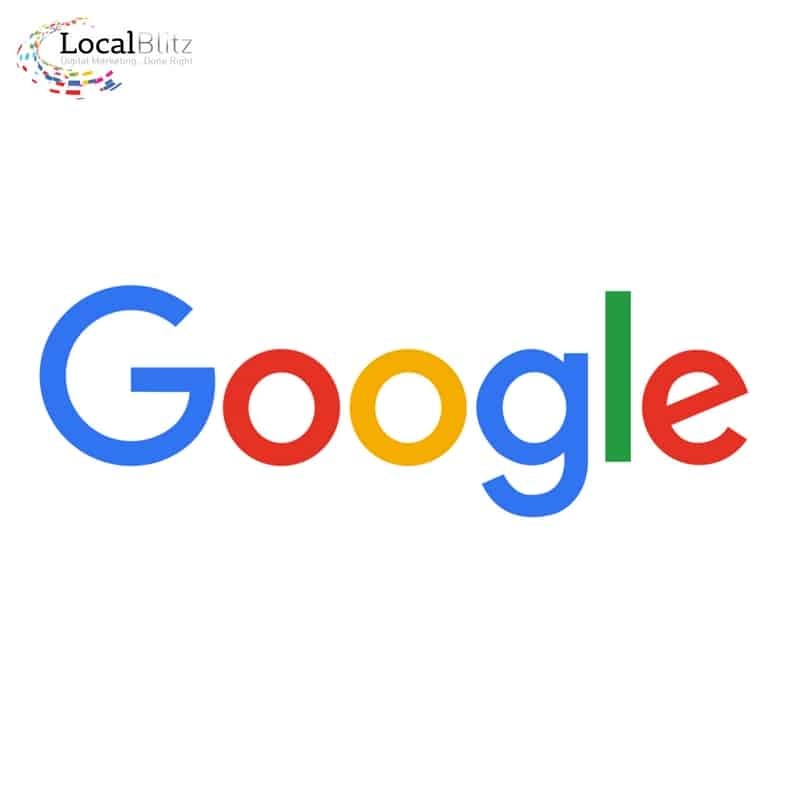 At Local Blitz, we have been working for clients and getting them results since 2009. This significant history of proven success is why we consider ourselves local San Diego SEO experts.